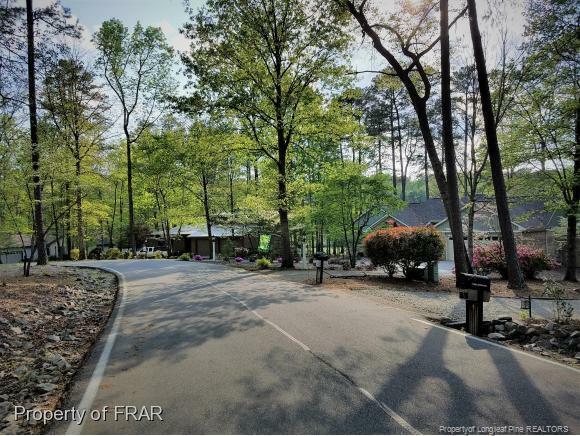 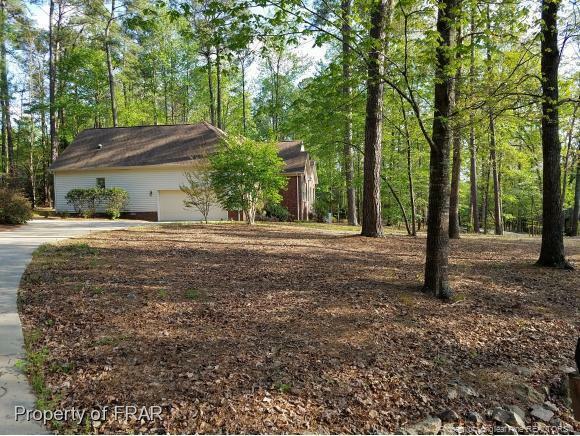 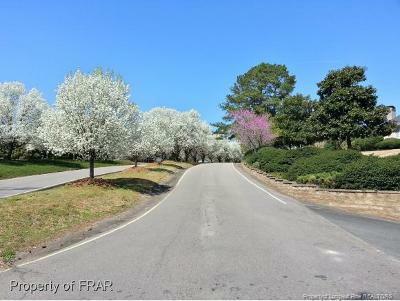 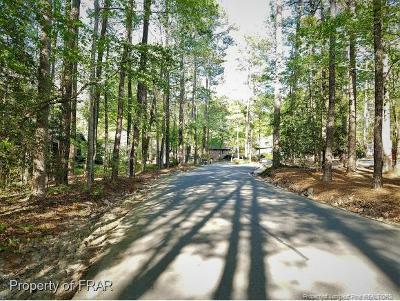 Beautiful, heavily wooded, in-fill building lot in upscale Golf West neighborhood in Carolina Trace. Easy build lot is mostly level with slight slope toward rear. 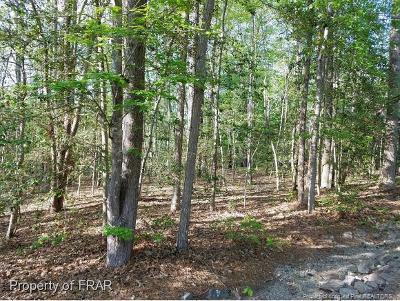 All utilities at site waiting for hook up. 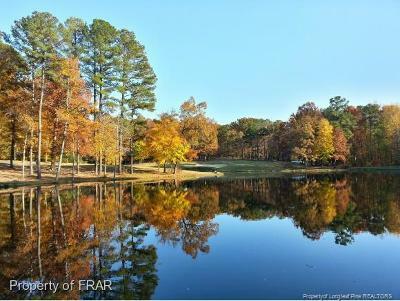 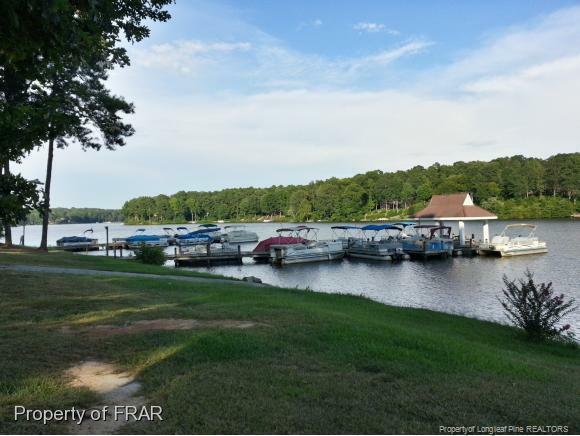 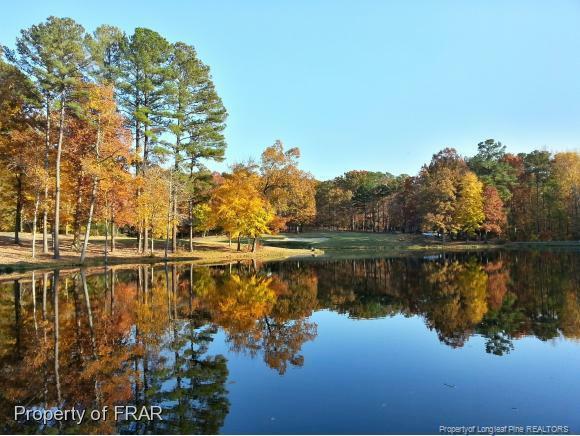 Carolina Trace is a private, gated community with a 315 acre lake; a Country Club with two 18-Hole Robt Trent Jones Golf Courses, Swimming Pool, Tennis Courts and Fitness Center. Easy commute to Fayetteville, Raleigh/Durham and RDU International Airport. 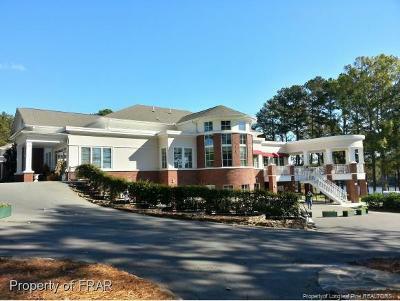 Arrange a visit today!